You've probably seen Twelve Cupcakes in Singapore but now it's in Malaysia too! They've been in our neighbour country since 2011 and has built quite a name for itself there. 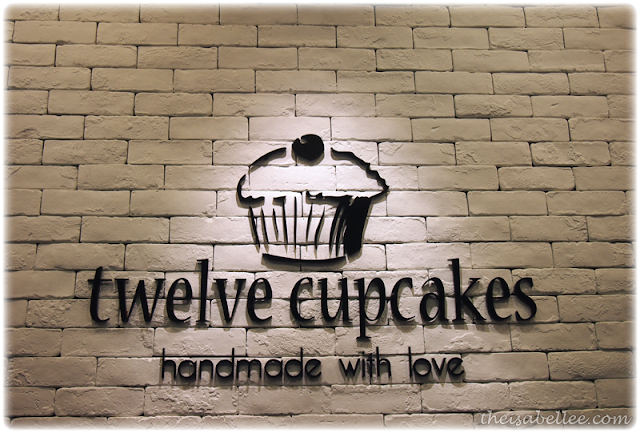 But actually, why is it called TWELVE cupcakes? - They have about 50 variants but only 12 are for sale everyday. You can check out their menu to find out when your favourite flavours will be available. 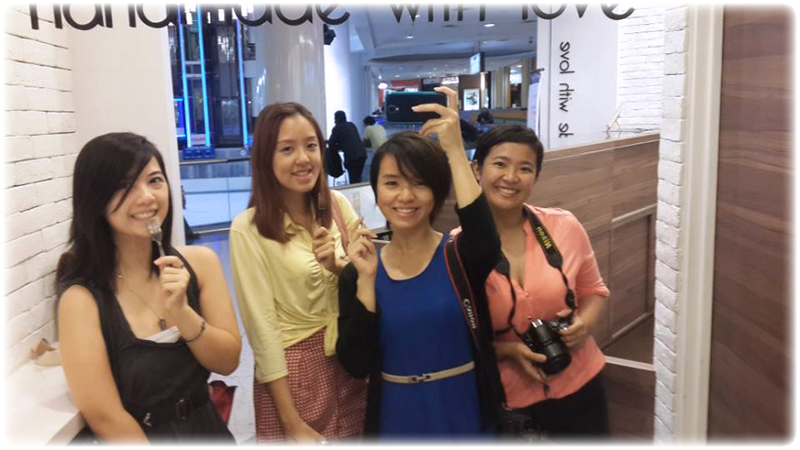 The cozy lil shop is located near the ice skating rink in Sunway Pyramid. Take note that seating is extremely limited so it is best to takeaway in one of their pretty pink boxes. Move on to the noms! 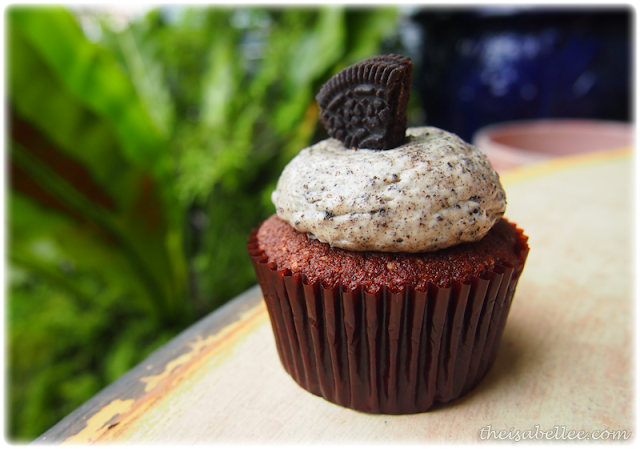 Each cupcake here is baked daily so they're absolutely fresh. Leftovers are then given away to charities like Kechara so they don't go to waste. 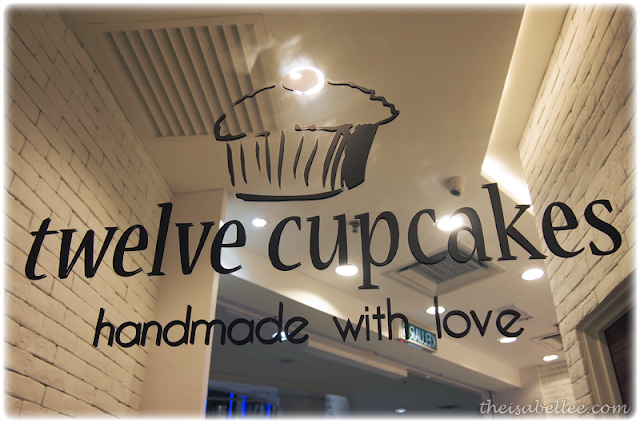 I love how the cupcakes are made with high quality ingredients, fresh fruits and have such pretty decorations. This Chocolate Vanilla cupcake is bound to lift your mood with its bright pastel sprinkles. 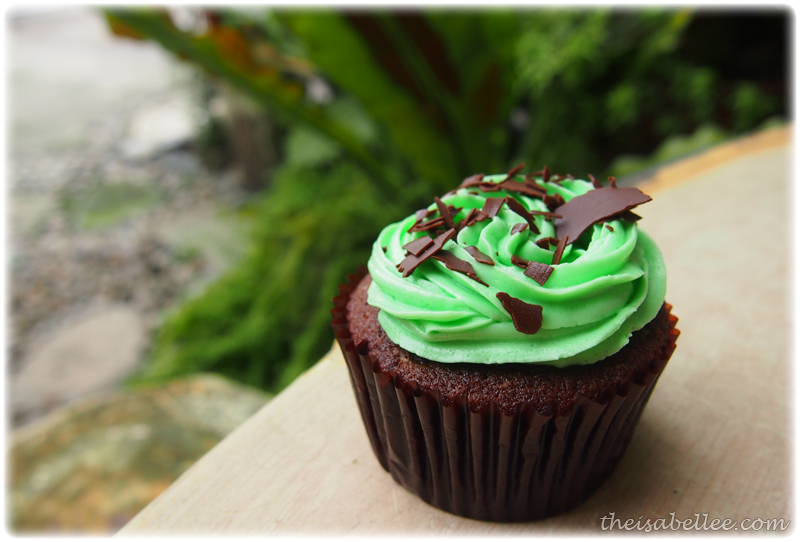 The cakes are moist and fluffy, topped with enticing colours and flavours to delight your palate. 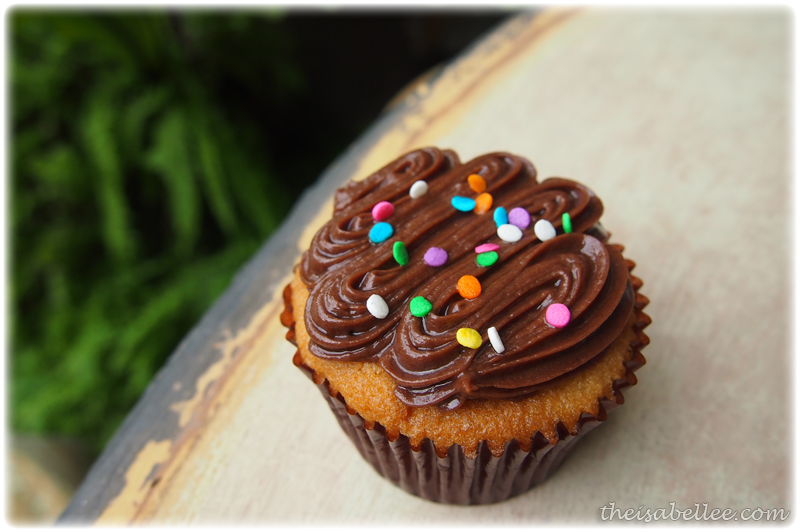 The sugar level is controlled and cupcakes are not simply coated in sickening fondant. The fruity/berry ones are topped with fruit puree that are packed full of flavour (not the artificial type) and all the creams are surprisingly not too sweet! Well, except the Rainbow Vanilla.. But I'm not one who eats sweet stuff so it may be just me. 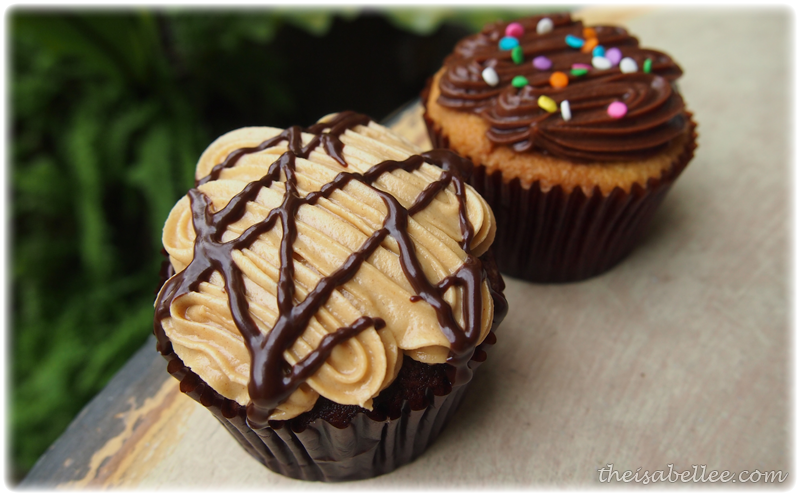 You will be surprised that even the chocolate and peanut butter cream do not make your stomach churn. They are light and smooth, melting in your mouth. I actually liked the rich chocolatey flavour of the Chocolate Chocolate and how the 'pearls' are so crunchy! I was a lil disapointed with the Cookies and Cream though. The cookies were too fine and I would have preferred a bit more chunks. I didn't try the Red Velvet (heads up! great present for lovers~) but apparently it was awesome. Playing with textures, the Mudslide incorporated chewy soft mini marshmallows that not only tasted good but were adorable. 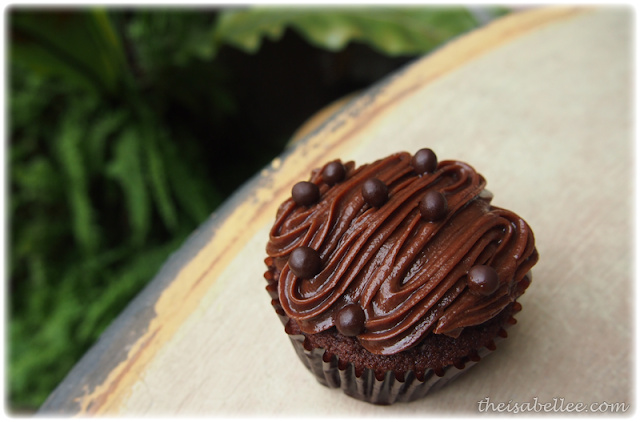 I'm not too sure about the Chocolate Salted Caramel cupcake though. Could have perhaps used a bit more salted caramel. 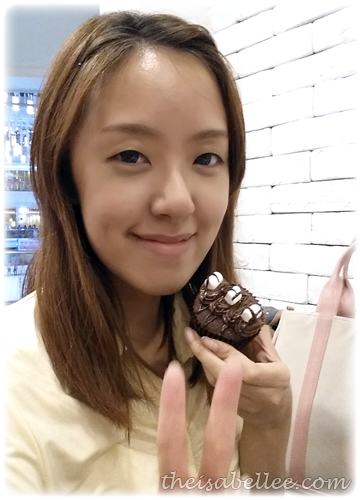 Honestly, I love receiving food as gifts xD They certainly look presentable in the box. 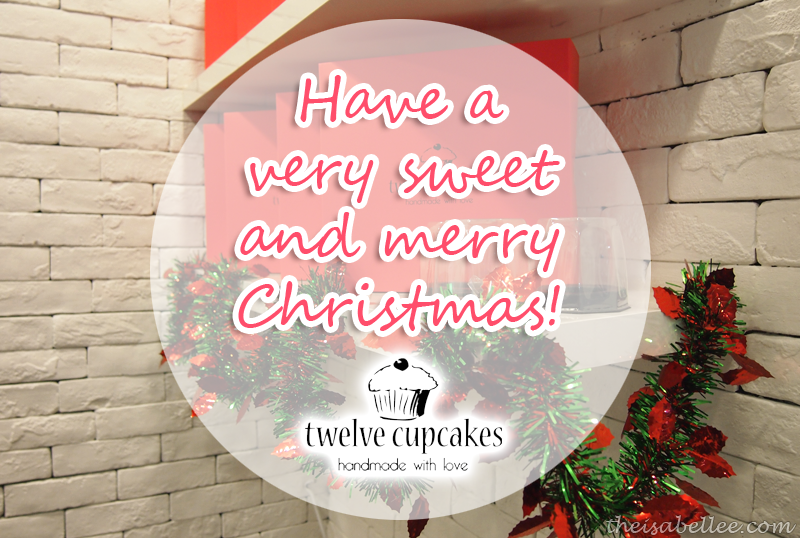 In conjunction with the festive season, Christmas Boxes will be available all the way until 29th of December! 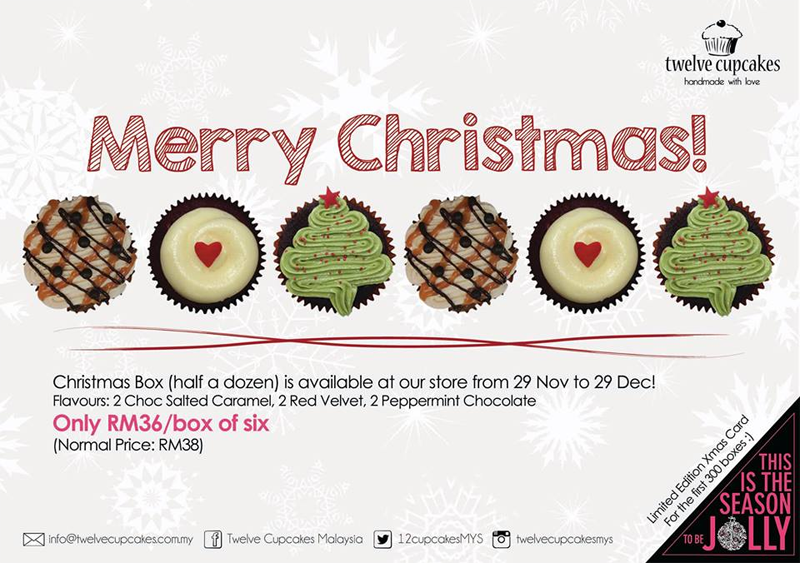 Each box includes a pair each of Chocolate Salted Caramel, Red Velvet and Peppermint Chocolate. Grr.. Photobombed by all 3 of them! 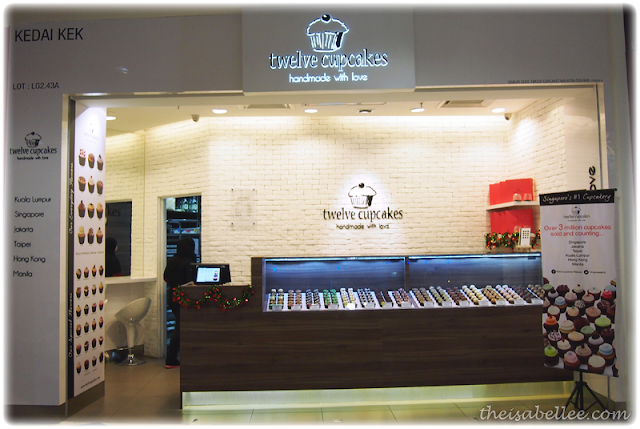 Next time you need a gift for corporate events, birthdays, parties or baby full moon parties you can drop by Twelve Cupcakes and give them a look. Each cupcake retails for RM 6 but the special day ones are an additional RM 7. Yay! It always makes me happy when franchises expand! I've never ate any of their cupcakes before because my father bought some in the past, not from them and half the cupcake was all cream! So disgusting! I like the photos you're showing, those are proper cupcakes!